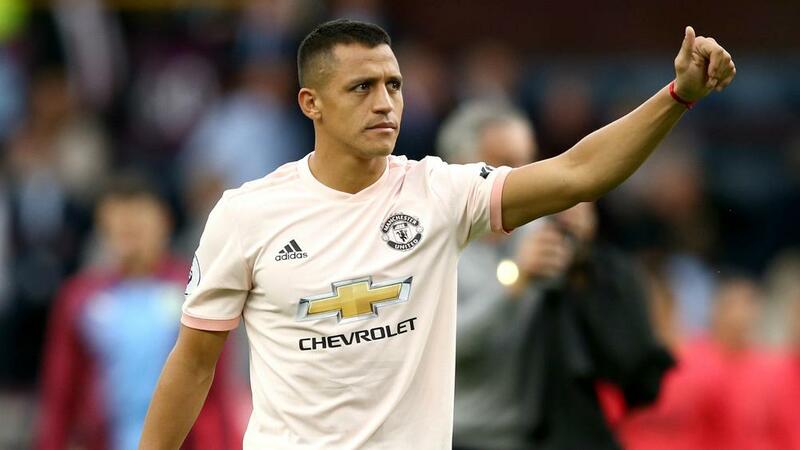 Alexis Sanchez will be involved for Manchester United against Arsenal and will "love it" if the home fans target him, Ole Gunnar Solskjaer has said. The 30-year-old has not featured since the 2-0 FA Cup third-round win over Reading at Old Trafford on January 5, in which he set up Romelu Lukaku for United's second goal. Solskjaer says the forward will play some part in the fourth-round clash with the Gunners on Friday at Emirates Stadium, where he spent four years before moving to United as part of a swap deal involving Henrikh Mkhitaryan last January. United's caretaker boss has been impressed with Sanchez's application in training and thinks any booing from the Arsenal fans will only spur him on. "He'll be involved. I think he'll love it if the crowd turn against him. As a player, pride kicks in and you think, 'I'll show all of you'," Solskjaer told MUTV. "He's been fantastic in training. His attitude has been spot on, so, hopefully, he'll enjoy the game. "We have a very good and talented squad. There are players there that need to play and have the quality to play. There will be one or two changes, definitely." The former Red Devils forward is relishing the prospect of facing Arsenal in a cup clash, having played for United at a time when the rivalry between Alex Ferguson and Arsene Wenger's respective sides was at its fiercest. "It's fantastic. That's the one fierce rivalry that, on a football basis, in my years when I played, it was always been the two of us," he told a news conference. "They were the closest rivals. They win the double, we win the treble, they win the next near and the games against them were just fantastic. "With the French connection they had – [Thierry] Henry, [Patrick] Vieira, [Robert] Pires, [Emmanuel] Petit – they were just great games you were looking forward to. But I met them a couple of times in the FA Cup as well, so, hopefully, I think I've got better statistics." "Obviously, Arsene and the gaffer were the two longest-serving managers in my era and they were fantastic, like an institution in their club," he said. "It's going to take time, but Unai, I think they beat us when he had Sevilla, they beat Molde, so I've had the pleasure of meeting him before and I think they've made a very good signing there. "He's tactically very good. He's got loads of different tactics to come up with."